Happy Friday my dear scrapper friends. I am so excited about today! I want to forget all the negative things happening in my beautiful Island Puerto Rico and think of the good things coming up in the next years. Help me with that, and wherever you go today, whatever you do, any plans you might have... Just think of good things, pray for the better world we all hope, and let's connect our minds with optimism. After all, attitude is everything!!! I still had not shown the rest of the journal books I personalized for some mothers a few weeks ago. 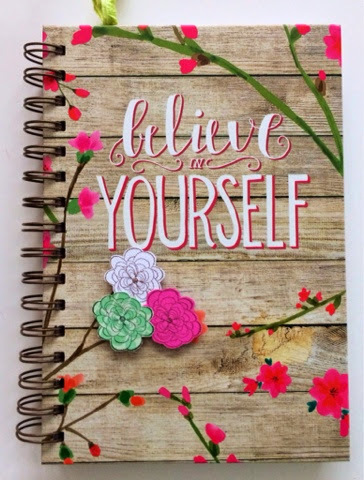 Here's one with stamped flowers added to the cover. Inside it has a pocket and a bookmark. ...and made sure to add coordinating touches inside. I stamped feathers and added with sequins. Love the final result. Finally, this one. I showed some of it in facebook this week but didn't post it here. 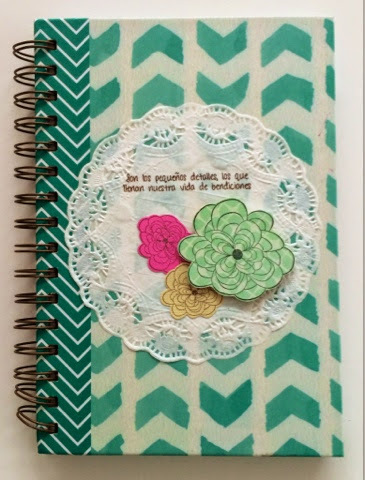 I added a doily and stamped a Spanish sentiment, and added stamped flowers. Inside also included a personalized touch as did with the others. All stamps are from Unity Stamp Co except the Spanish sentiment, which is from Latina Crafter. I used materials from several brands including Teresa Collins'. Hope you liked these. Leave a message for a chance to win at Unity since I am linking this post to Friday's Friends with Flair. Have a great, positive, optimistic, full of energy and fabulous weekend! 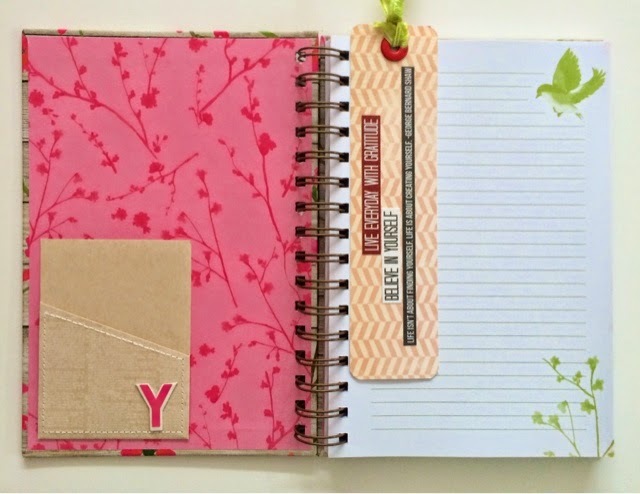 Me encantan,, faciles pero con se ven elegantes con su toque personalizado..
Love your journals! They are wonderful! 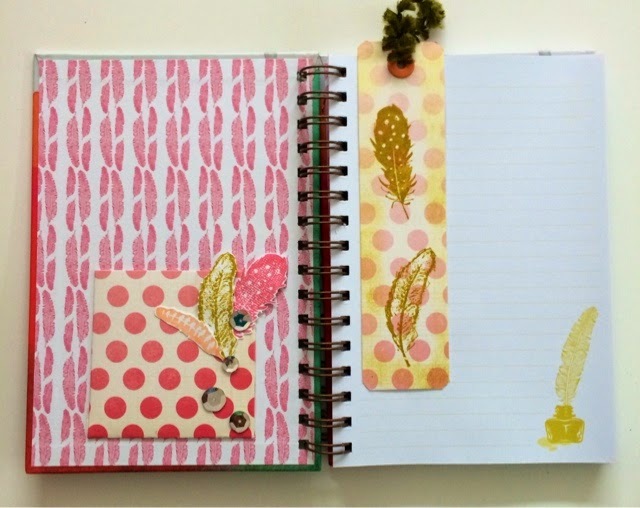 It's such fun altering notebooks! Wonderful pages. They are all so colourful. WOW wWeeeee!! This is STUNNING!! Great finishing touches on these journals! your journals are absolutely amazing. so much detail and time is put into each one! truly lovely! Lovely journals. Your friends will love them! very pretty I love that look. Wow love what you have done, great job! These are awesome! I love how you personalized each one. These journal covers are AWE#SOME! 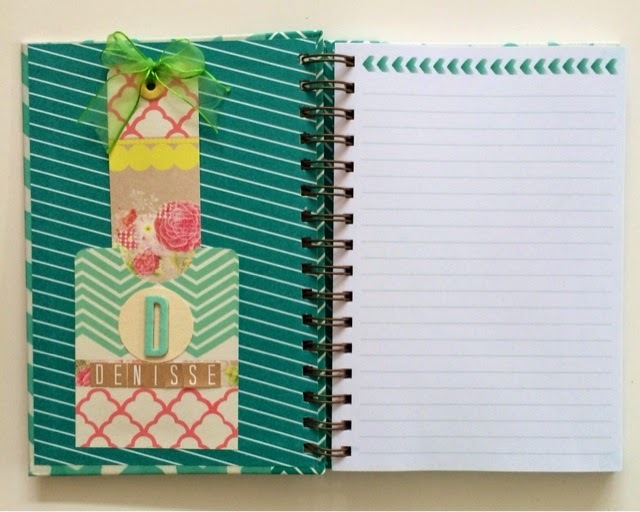 Love the way you jazzed up these journals! Bet the moms loved them! Very cool! I love your books! Everything about this is great. 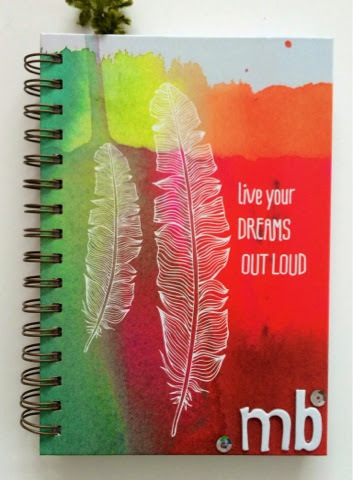 Wonderful journal!